This week I started practicing yoga again. Part of it was the need to relax my back after working out with Angel. The other part was because as much as I love my job, it was really starting to become an annoyance. 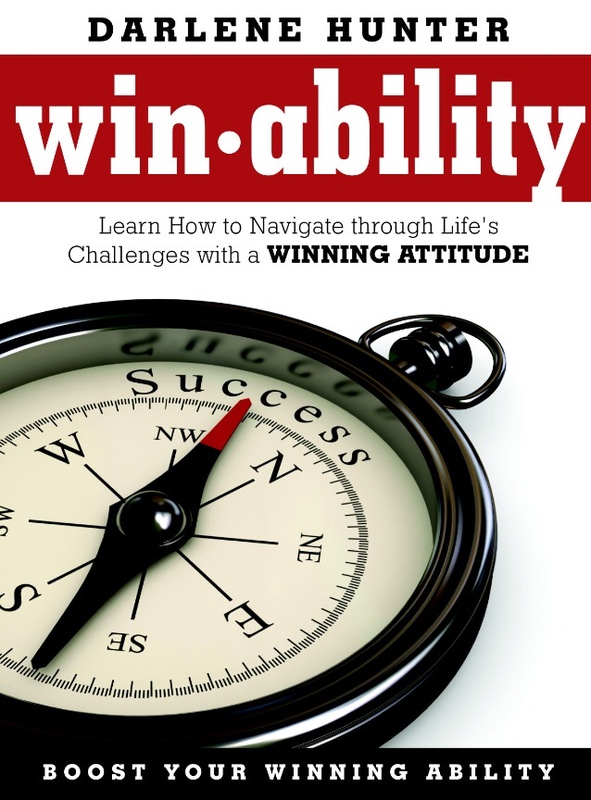 Darlene Hunter, a renowned speaker and author has written a fabulous book, “Win-Ability, Navigating through Life’s Challenges with a Winning Attitude,” to help me adjust my stinking thinking. Hard times that sap your energy and leave you frustrated are an inevitable part of life. Maybe you lost a job. Maybe your finances took a turn for the worse. Maybe your personal life is in disarray or a health problem emerged forcing a lifestyle change. Such setbacks can leave people feeling afraid, uncertain, angry or unsatisfied, says Hunter. Overcoming those emotions, she says, comes down to a person’s mindset and perspective. Just changing my thinking has helped me to re appreciate the importance of my work. I do sometime feel like everyone is dumping their problems at my feet, but when I focus on the underlying issue, both my resident and I can work on a resolution that doesn’t leave me burnt out and frustrated. 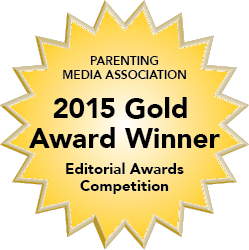 Darlene Hunter is president of Darlene Hunter & Associates, LLC, a motivational / inspirational speaker, author, life and business coach, and award-winning radio talk show host. Her new book, “Win-Ability, Navigating through Life’s Challenges with a Winning Attitude,” is her fourth on the theme of perseverance. 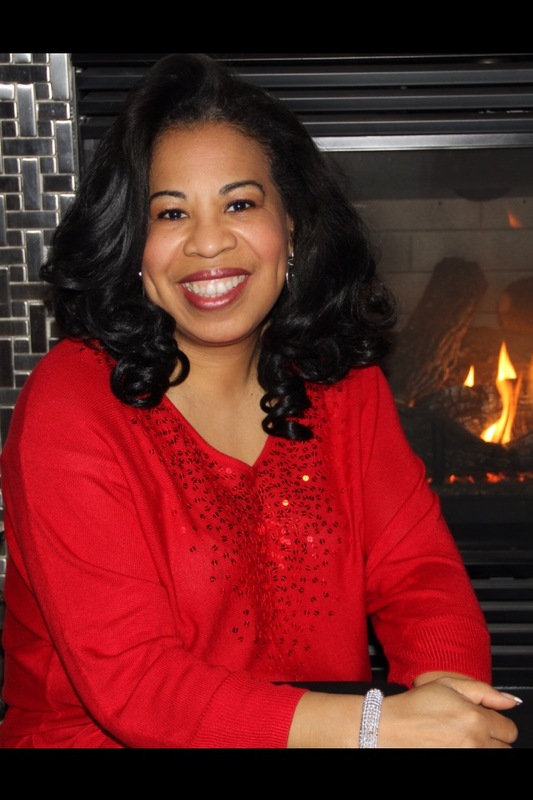 She is the host of “The Darlene Hunter Show”, winner of the Fishbowl Radio Network 2013 Distance Show Of The Year Award. Hunter has been a top performer in management for more than 30 years.